Finding a company to do wire repairs, California area, is not as frustrating as it may seem. 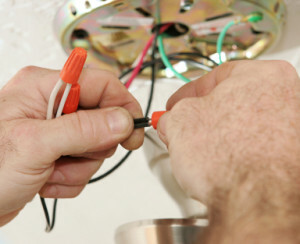 Custom Touch Electric has been providing the community with wire repairs since 2004. We offer quick estimates and an even faster response to the repair. 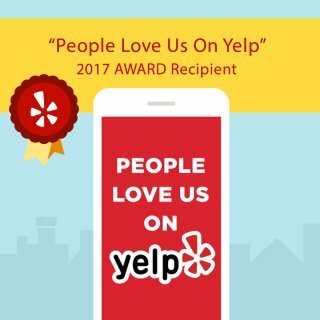 Call us today and see why our customers love us. We appreciate our customers and like to provide them with a repair service they can be satisfied with. Custom Touch Electric knows that one you have a service done by us you’ll come back for more. Get in contact with us concerning wire repairs as we are the electrical experts. We do both commercial and residential wire repairs. This is just one of the reasons why our customers keep coming back. Another reason is that we do all type of wire repairs. Doesn’t matter what type of wire repair you need done. We’ll get the job done. Don’t wait until it’s too late because if you don’t get your wires repairs it can lead to bigger issues down the road. Give us a call today as one of our friendly staff members will be more than happy to answer your call. If you are looking for a business that has experience in wire repairs, then you have come to the right place. You’ll find that we are professional and well-educated electricians when it comes to electrical repairs. We only hire the best and most experienced. One of our main concerns is to keep your family safe. We do this by offering amazing customer service as our representatives actually listen to you and also by employing only skilled technicians. The last thing you need is an unskilled technician doing wire repair in your home. If your lights have been dimming lately or not working at all, then it’s time to give the experts a call. We are always available to assist you day and night. Don’t wait until it’s too late have your wires repaired today. 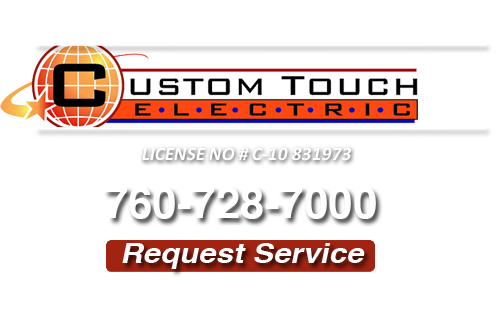 Custom Touch Electric is a family owned business who takes pride in their work. Call us today to find out more about us. We would love to come and perform wire repair service in your home. You’ll also find that we are very affordable. If you are in need of Wire Repairs in Fallbrook, then please call 760-728-7000 or complete our online request form.